The average woman ingests up to four pounds of lipstick and lip gloss over her lifetime. 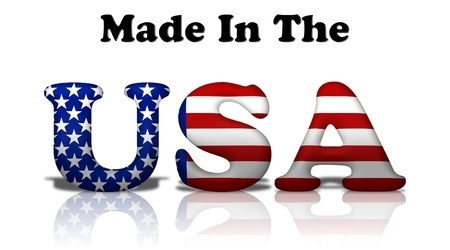 With that in mind, don’t you want yours to be made with all natural ingredients? 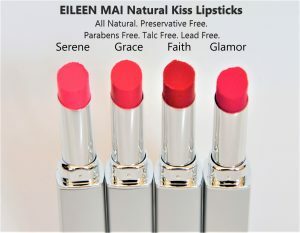 Creamy lip color formulated with a combination of natural Jojoba, Castor and Olive oils, EILEEN MAI® Natural Kiss Lipstick glides on smoothly for full coverage in a rich satin finish, delivers bold color while moisturize, condition, nourish, soothe and repair your lips. A moisturizing mineral color that soothes and conditions without drying out your lips. 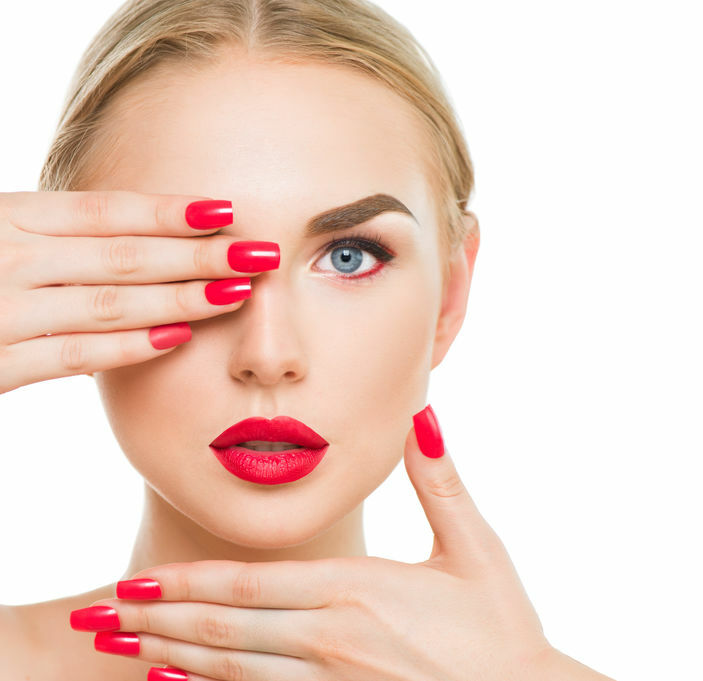 Does not feather into fine lines. This is one amazing lead free, talc free, parabens free, natural lip color that you are sure to love! NO Parabens, Phthalates, Lead, Talc, Mineral Oil or Chemical. Bismuth Free, Gluten Free, Cruelty Free.